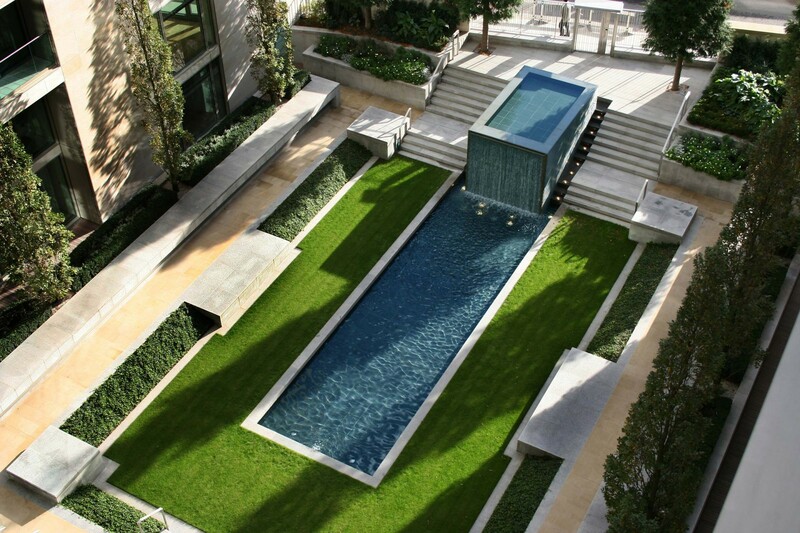 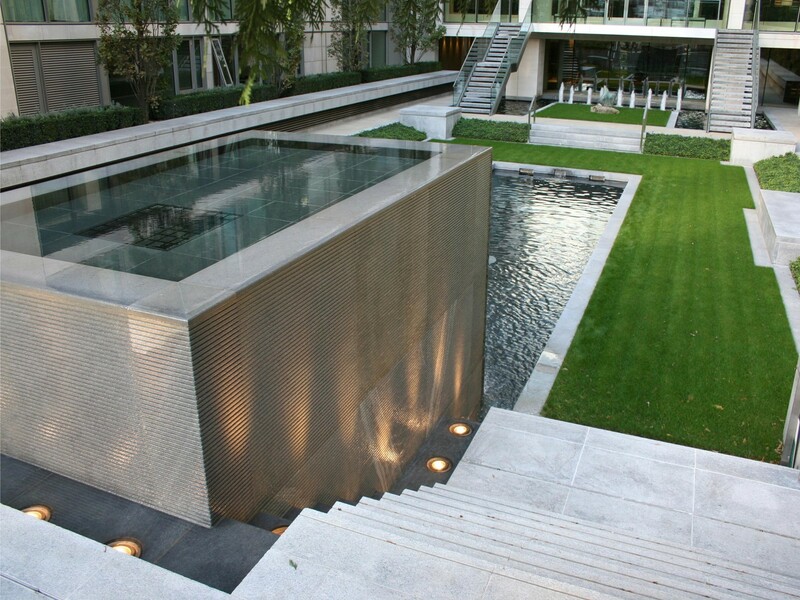 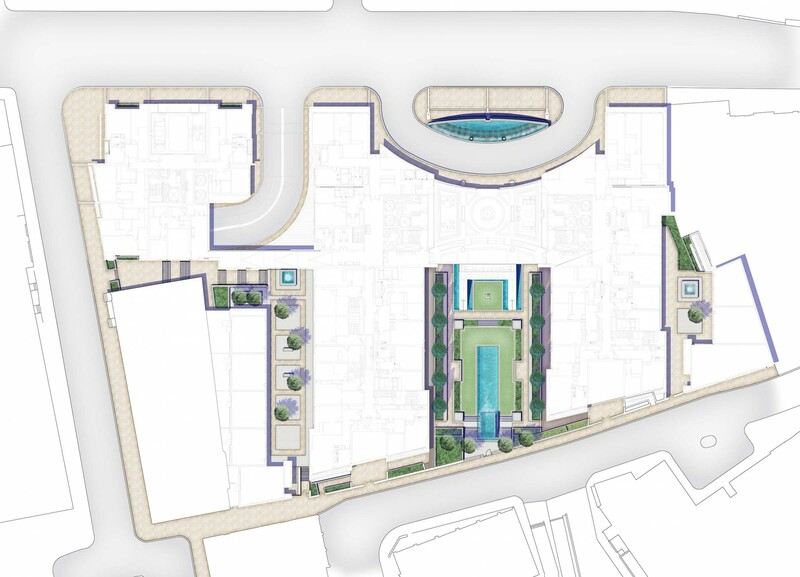 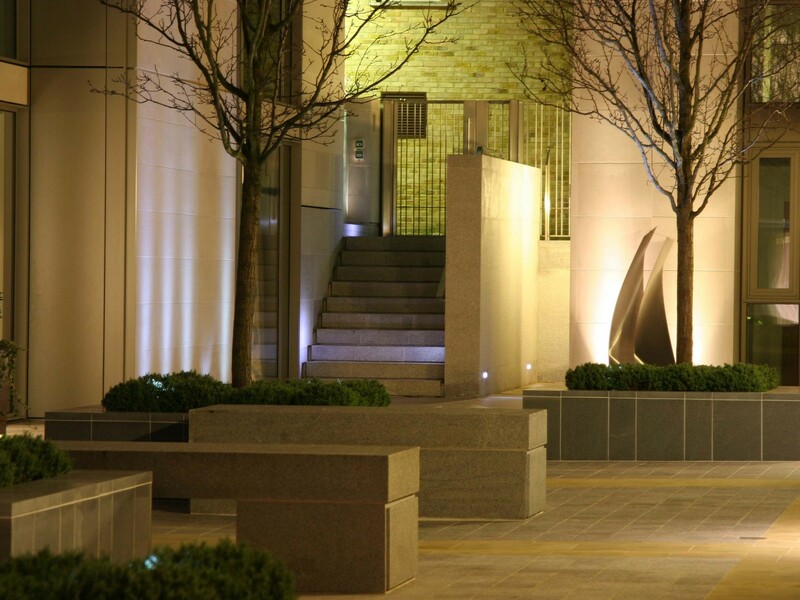 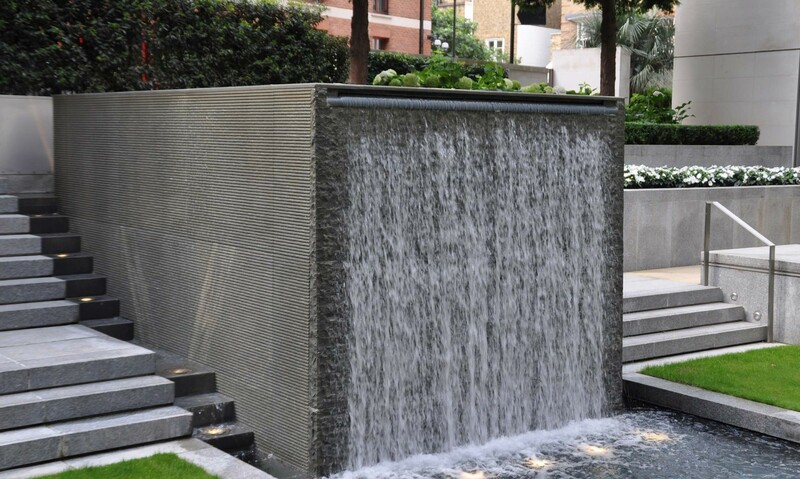 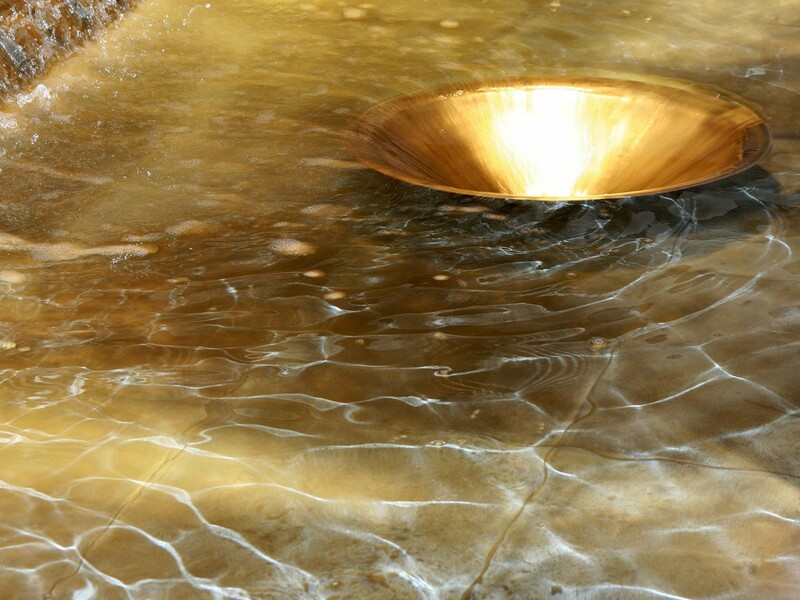 Scape designed the first garden square built in the heart of residential London for 125 years, the architecture focussed around the secluded green space. 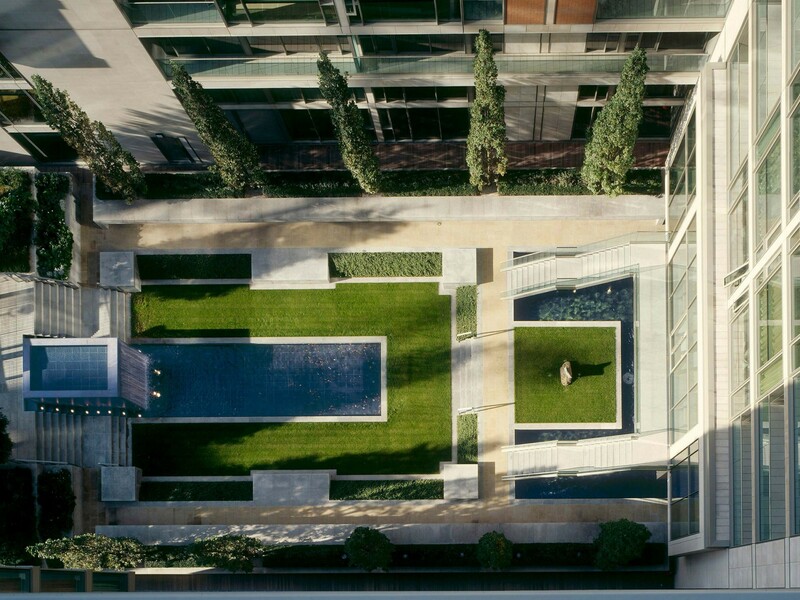 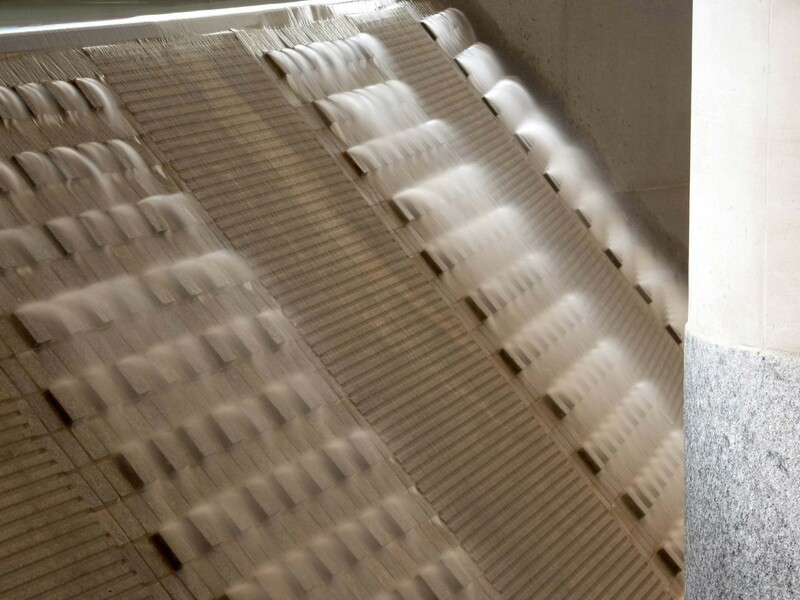 Creating seamless journeys from the outer city to an inner courtyard and then into the building itself, the landscape unites the interior and exterior; creating a sense of balance, harmony and continuity to residents and guests. 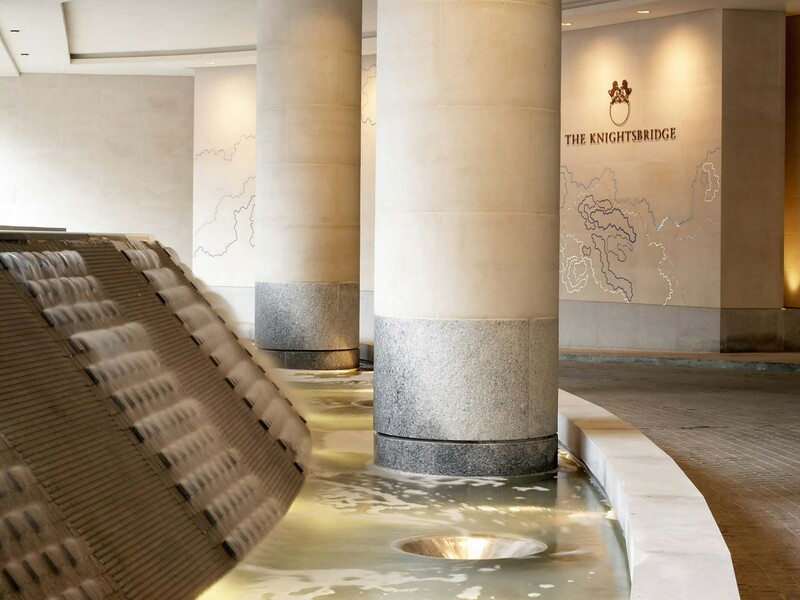 Luxurious urban living in the heart of London, the Knightsbridge was the first 5 star hotel operated residential development in the capital, complete with lobby, concierge, valet parking & spa. 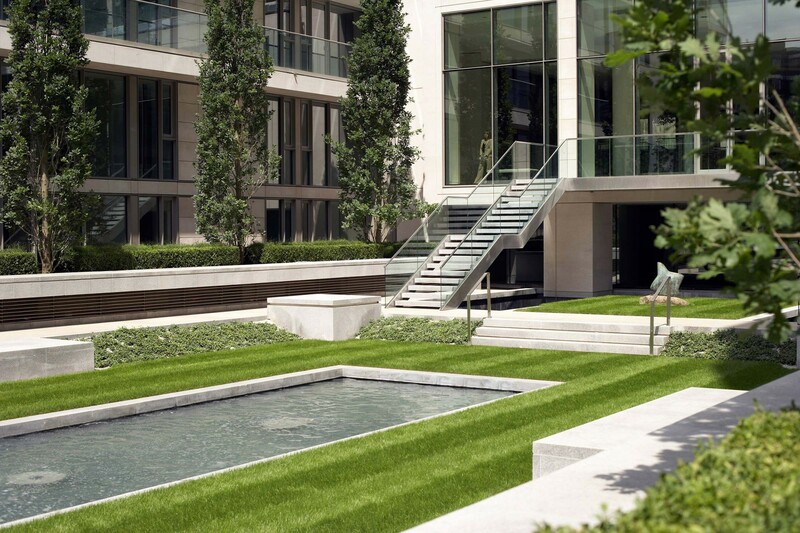 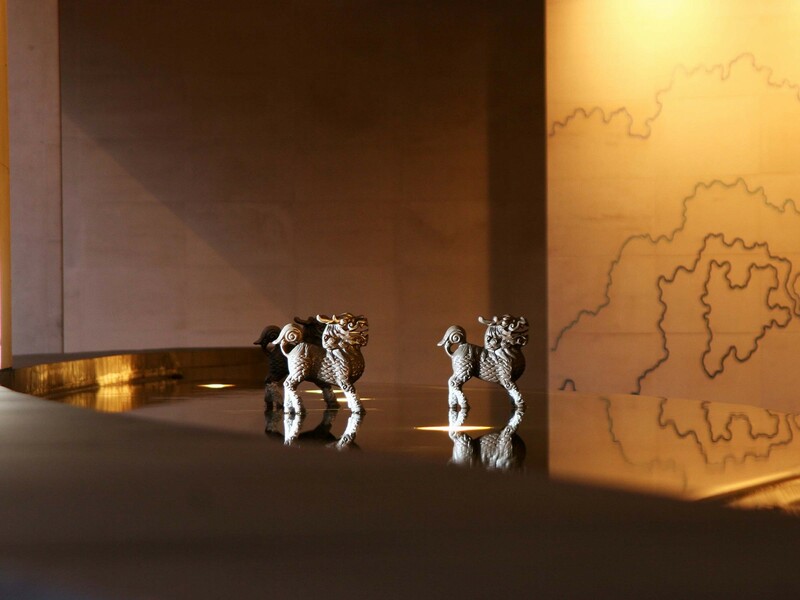 The landscape was seen as one of the unique selling points for London’s most prestigious residential address, which on completion achieved the highest square foot values in the world & was a warded ‘Residential Development of the Year 2006’ at the Property Awards.